PsychForums is large messageboard with 85 different broad range health topics. The site was started in 2002. It is has the highest traffic volume of any patient site for Borderline personality disorder. The site is primarily and ad revenue generator that sells ad space, runs google ads, and sells access to third parties to solicit online surveys. PsychForums is the property of Coignet Allan and Home Cures OwO of Paris France. Home Cures operated an online store for "natural products for acne, arthritis, constipation, eczema, psoriasis, skin and body problems." It is currently offline. 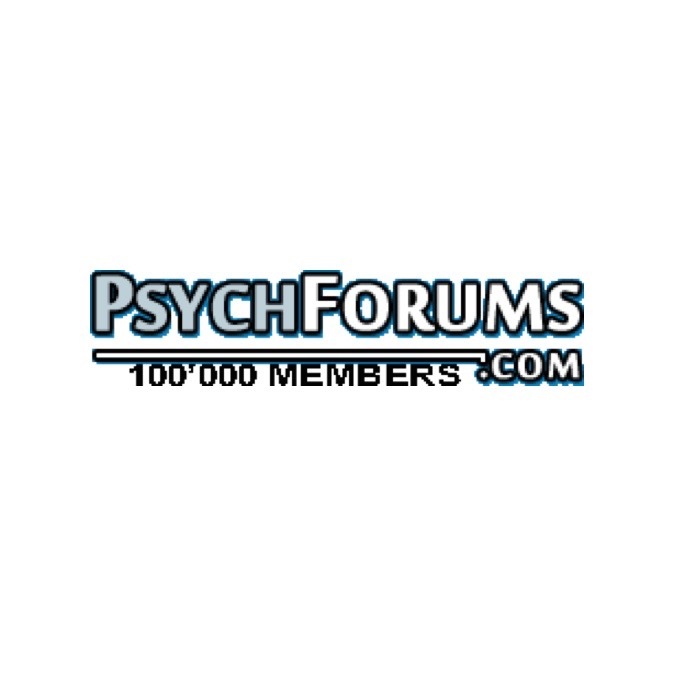 PsychForums is best described as an open discussion forum with no educational platform or oversight other than crowd management. Although it may be helpful, participation in groups without skilled leadership or facilitation should be approached with caution by the person with borderline disorder or family members. Considerable harm can be done in terms of misinformation and validation of it by others with similar misconceptions. There is also the risk of one or more individuals in the group act in an angry, manipulative, malicious, or otherwise inappropriate and destructive way toward another group member or the group as a whole.